Legal Support World is the provider of litigation support services to insurance companies based in the US. The list of litigation support personal injury services provided by LSW includes drafting of Summons, Complaints, PD Discovery, Subrogations, Answers, and Motions. Motions are drafted for dismissing the plaintiff’s complaint and granting summary judgment in favor of the defendant. These motions are drafted after taking into consideration the claim raised by the service provider of the assignee, who is the policyholder of the defendant insurance company. We are drafting motions relating to bodily and personal injury. ‘Personal injury’ cases are legal disputes that arise when one person suffers harm from an accident or injury, and someone else might be legally responsible for that harm. 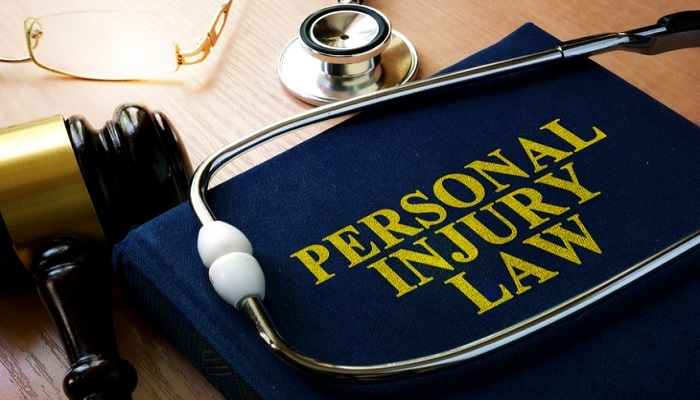 A personal injury case can become formalized through civil court proceedings that seek to find others legally at fault through a court judgment. Another more common, instances are of disputes that may be resolved through informal settlement before any lawsuit is filed. 1. 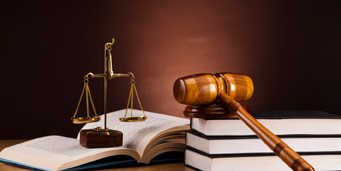 Court Decisions and Treatises – Unlike other areas of the law that find their rules in statutes (such as penal codes in criminal cases), the development of personal injury law has taken place mostly through court decisions, and in treatises written by legal scholars. Many states have taken steps to summarize the development of personal injury disputes law in written statutes, but for practical purposes, court decisions remain the main source of the law in any legal case arising from an accident or injury. 2. Statutes – In certain types of injury cases, most notably those arising from car accidents, in which a state vehicle code section was violated, statutes can be used to help establish fault for an accident or injury. 3. Legal Precedent – Legal Precedent can also be cited in order to strengthen an injury case having similar circumstances and grounds of prayer as in one’s case. Cogneesol / Legal Support World is drafting motions for one of our clients within the purview of the state of New York No-Fault Fee Schedule. Other details would follow.